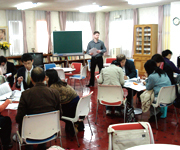 内容は，Using English language to discuss geography and history in "Asia-Pacific region." 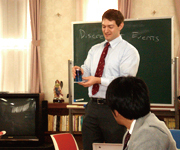 How to Apply it in the Classroom," and "Harnessing the power of science to engage EFL students." Copyrights (c) nunoike-gaigo All Rights Reserved.